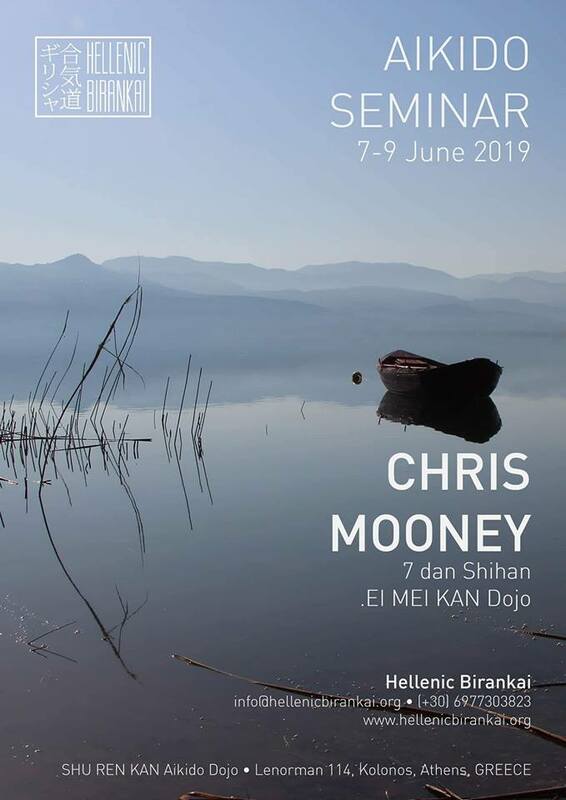 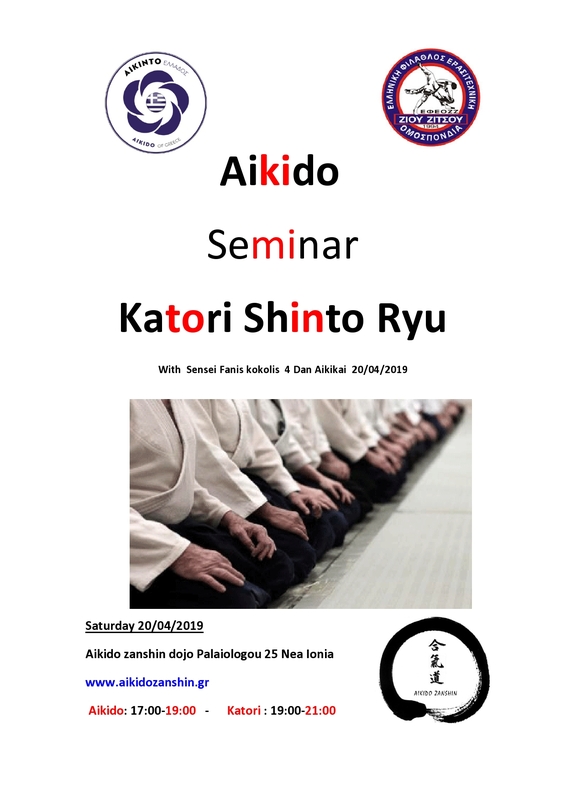 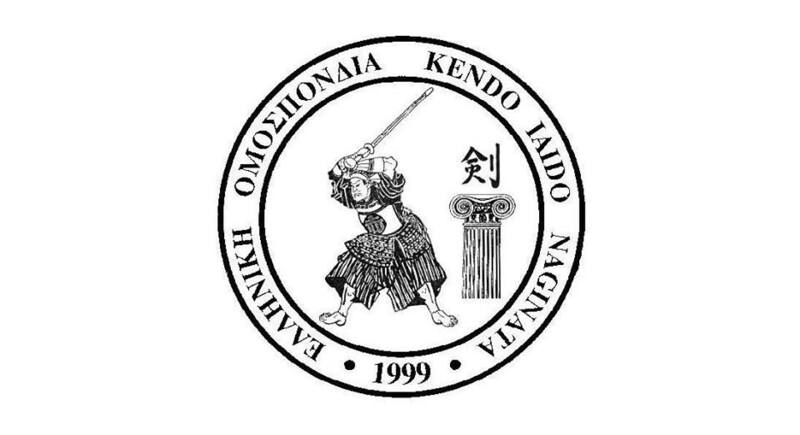 Moniri Iaido/Kendo club with support and auspices of Serbian Kendo Federation would like to announce and invite all Kenshi to the 4th Iaido Seminar “Iaido Koshukai 2017”. 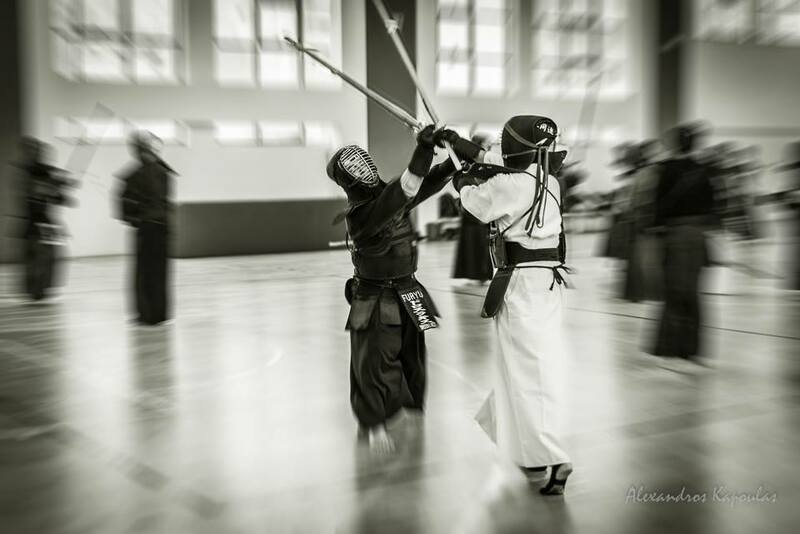 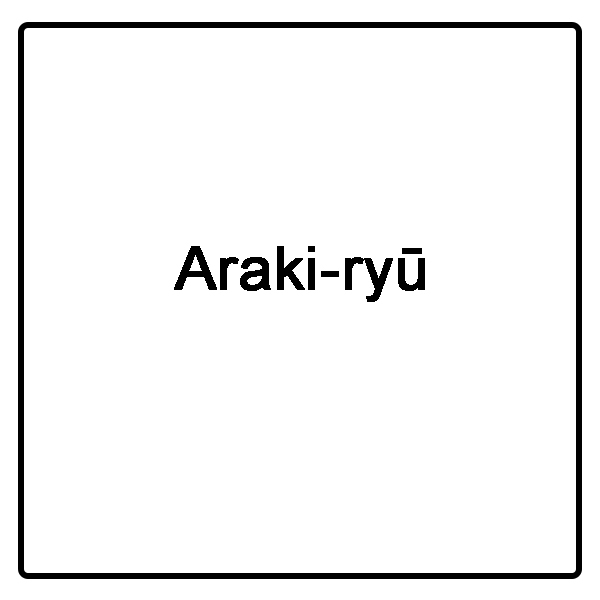 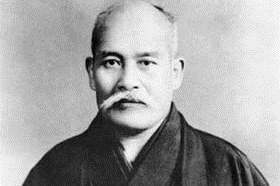 Iaido practice will focus on ZNKR Iaido. 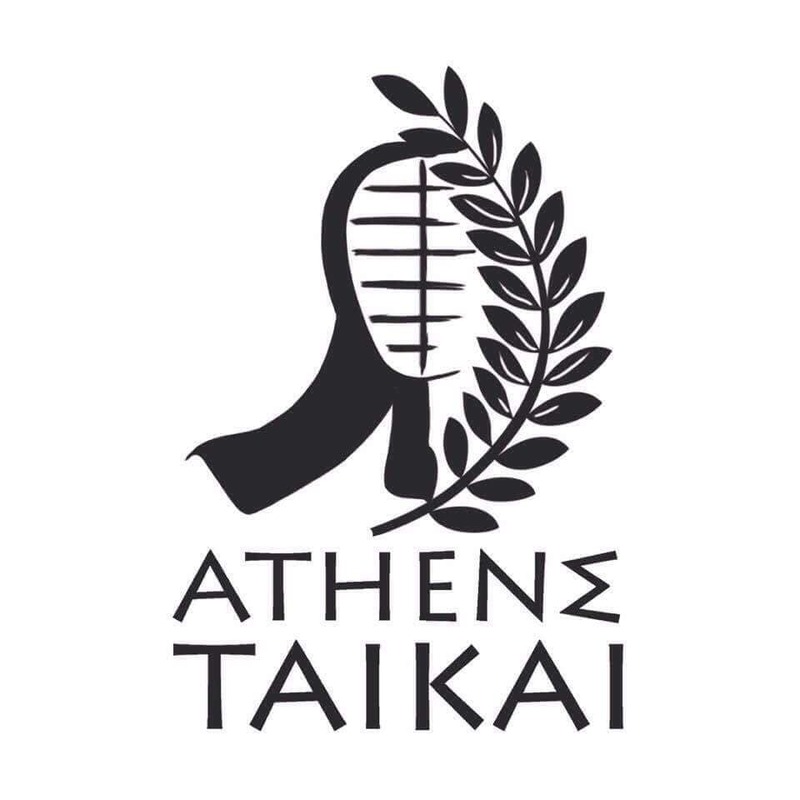 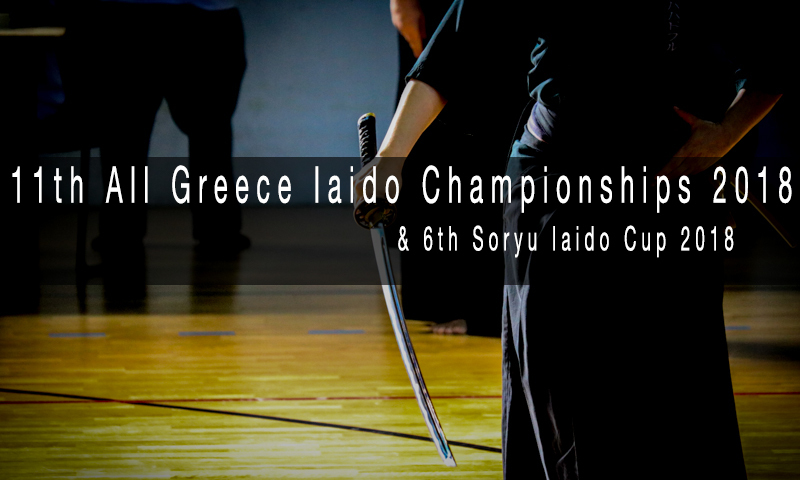 IAIDO training will be directed by SPIROS DROSSOULAKIS Sensei Kendo 4 Dan, Iaido 6 Dan, from Greece.